When students enter Roosevelt Intermediate School, each one is assigned a school counselor who will help guide them through their three middle school years. 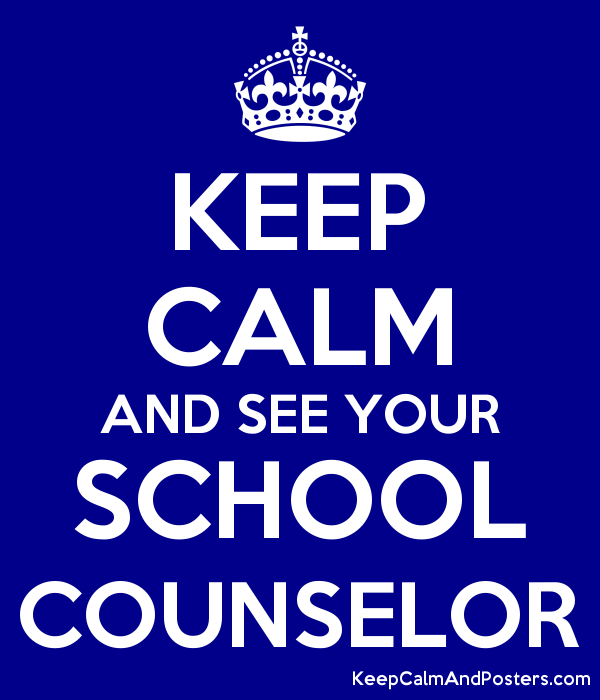 The RIS school counselors work with students and families to make their school experience a happy and successful one. Counseling is a process that offers a safe environment to explore thoughts and feelings. Through this process, counseling can help students build positive self-esteem, develop problem-solving skills and utilize effective coping strategies. Don't Press Send - "An Education in Cyber Civics"